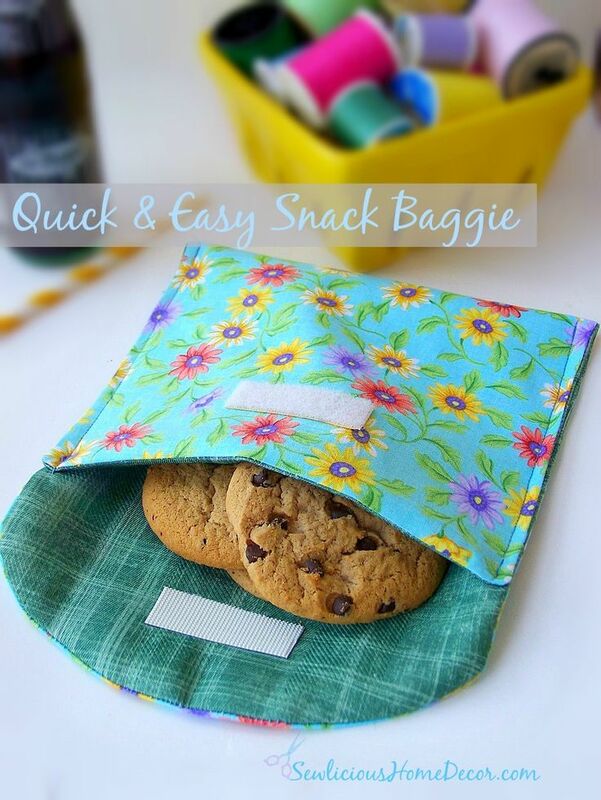 This cute little reusable snack bag tutorial is perfect for school lunches. 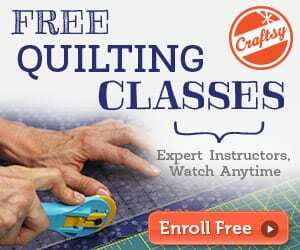 It's so easy and quick to make, you can make several and have one for each day of the week! They are also food safe, waterproof, and re-usable. What more could you ask for in a lunch baggie? Here’s the super easy reusable snack bag tutorial. 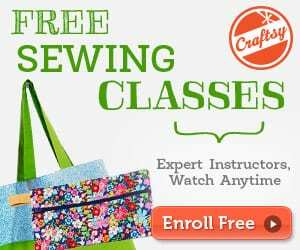 Tutorial by Marti at Sewlicious home decor.